Heartland Community College’s 24th annual commencement takes place Saturday, May 14, 2016 at 2:00 p.m. in the Fitness and Recreation Center. Approximately 174 graduates are expected to participate. A nursing pinning ceremony will precede commencement at 11:00 a.m. in the auditorium of the Astroth Community Education Center. More information for participants and guests is available online. HCC alums and twin brothers, Adam and Justin Bellas, are the College’s 2016 Distinguished Alumni Award recipients and will deliver the address at the College’s commencement ceremony. Together, the Bellases are the eighth recipients of the annual award, which recognizes individual career achievements and positive community impact while exhibiting Heartland values. 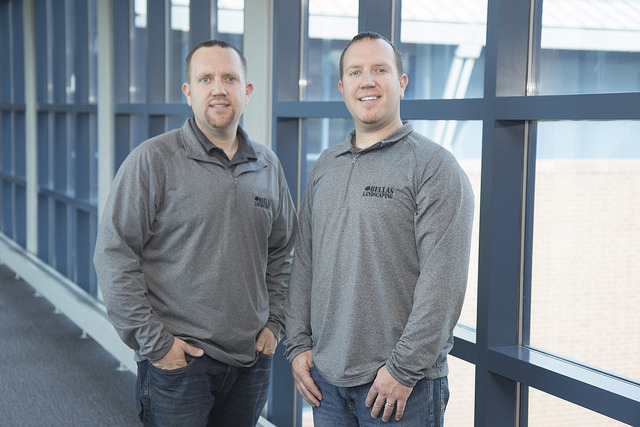 The Bellas brothers started Bloomington-based Bellas Landscaping in 2003 while attending Heartland Community College. To be the successful entrepreneurs they wanted to be, the brothers made sacrifices such as selling their “toys” (snow mobiles, dirt bikes, etc.) and didn’t take a salary for the first three years they were in business. Instead, the brothers put all their earned money back into their organization. Currently, the Bellases have a successful landscaping company. They credit several Heartland faculty for supporting them and allowing their business to thrive in the early years. To this day, several professors and staff remain part of their loyal customer base. The brothers also make giving back to the community a priority, participating in many volunteer projects throughout town. For the past several years, their business has taken care of landscape maintenance and snow removal for Midwest Food Bank free of charge. They also help with the entrepreneurship program at Normal West, their high school alma mater. 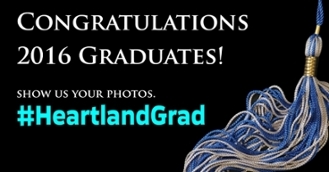 Heartland’s commencement also includes student speaker Laura Phillips, winner of Heartland’s student essay contest. Outside of Heartland, Phillips is actively involved with Eastview Christian Church and Encounter, a campus ministry at Illinois State University. 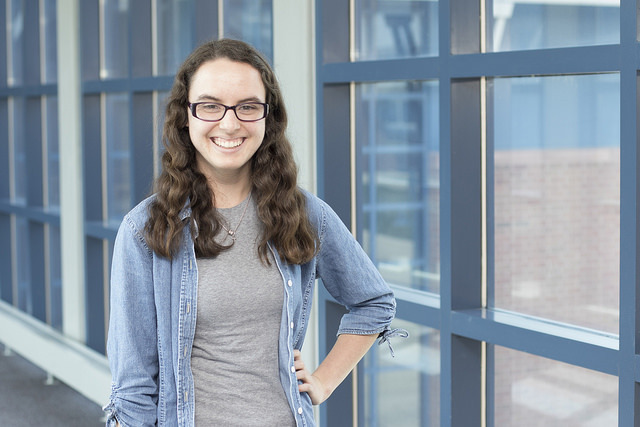 After graduation from HCC, Phillips will pursue a bachelor’s degree in Psychology at ISU and plans to earn a master’s degree in school counseling.